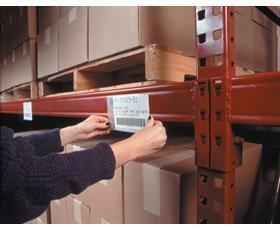 Special matte finish assures accurate bar code scanning. 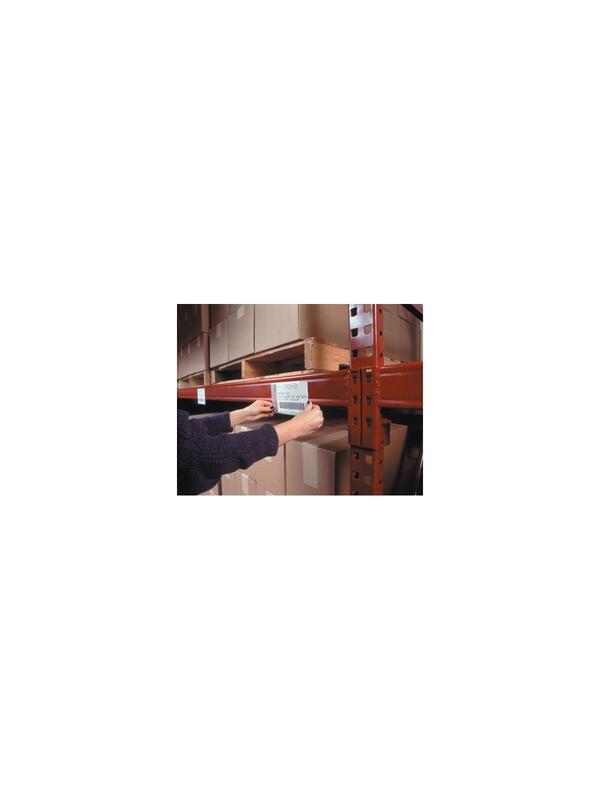 Extra large for pallet rack applications. 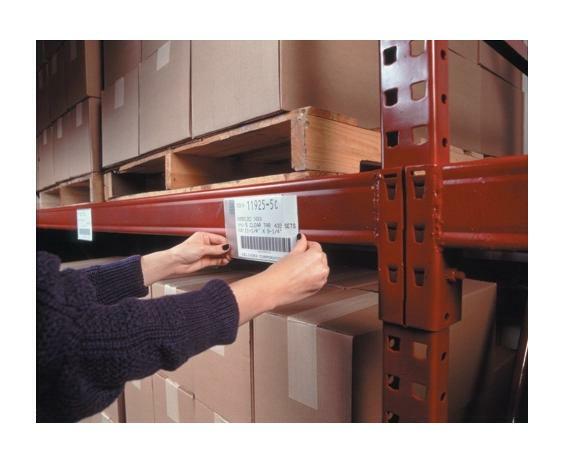 Self adhesive or magnetic label holder allows for simple label relocation. Side loading. Includes Ink Jet/Laser compatible white inserts with instructions. Backings packed separately. Bar code compatible. FOB Shipping Point.